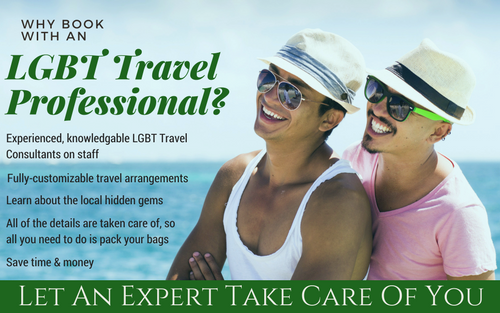 When you plan your travel with a professional LGBT Travel Specialist, all of the details are taken care of for you, by someone who understands your travel needs. 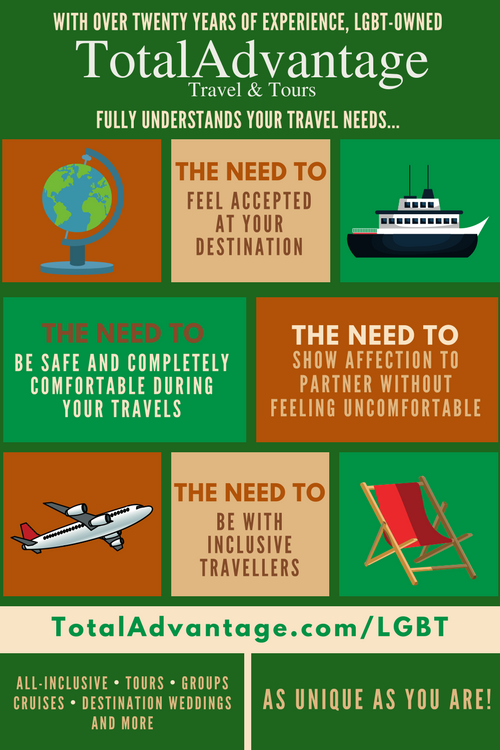 Your LGBT Travel Specialist will help you plan an unforgettable vacation, making sure you don't miss any of those hidden gems. 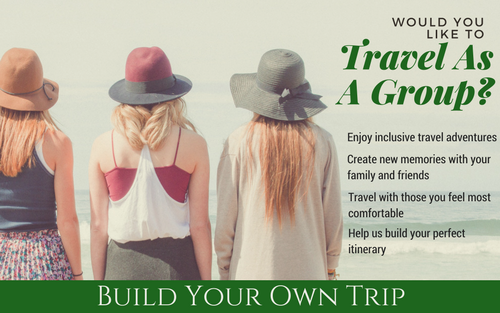 When you choose the people you travel with, you're able to create new memories with those you love. 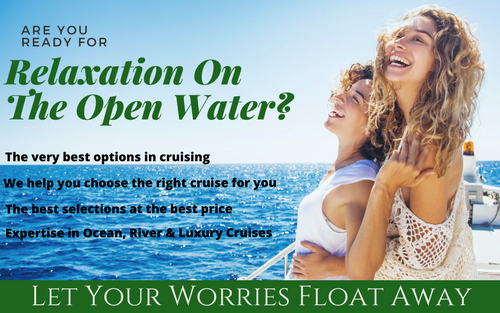 Your LGBT Travel Specialist can help you choose the perfect sailing, with the most welcoming ships, itineraries with inclusive ports-of-call and the very best value. 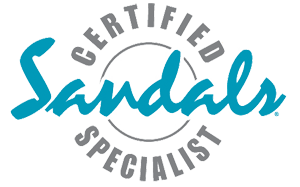 Destination Weddings are a great, low-stress, affordable way to make a commitment to the one you love! 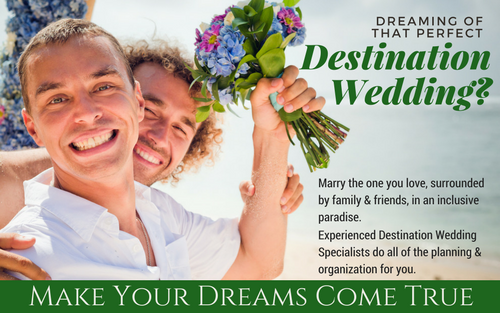 LGBT Destination Wedding Specialists can help you select a destination which will keep everyone in your group happy. 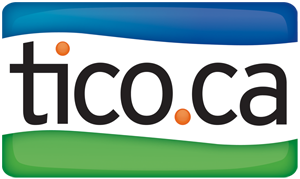 Call us at 800-419-1635 or click "Start your trip" to begin planning your next vacation!